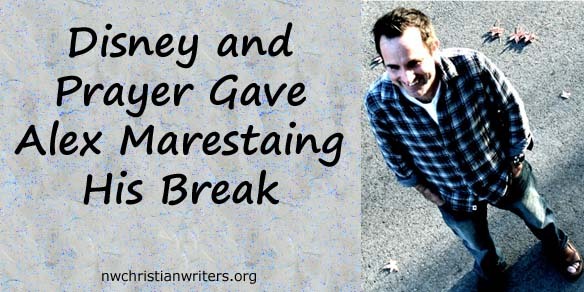 Alex Marestaing was an unknown writer when he learned of a new line of products the Walt Disney Company planned to publish. Although Alex didn’t have an agent at the time, he did believe in the power of prayer, so he wrote Disney a letter and introduced himself. Alex has also worked on creative projects for Lego and for media outlets such as Thomas Nelson/Harper Collins and the Los Angeles Times. His latest novel, I’m Nobody, is a suspense-driven YA/Middle-Grade story about an agoraphobic teen who begins receiving strange, poetic notes from someone claiming to be reclusive, long-dead poet Emily Dickinson. It received an honorable mention at the London Book Festival and was nominated as a finalist for the 2014 Epic Awards. 1) Writing Through the Silence (Friday, May 15) – Have you ever felt like tossing your manuscript in the trash and giving up on writing altogether? Let’s face it—the writing business can be tough on the ego and even heartbreaking at times. In a field where rejection e-mails, poor sales, and dashed hopes can be par for the course, it takes a steadfast spirit to keep writing through the pain. This workshop is for writers who are discouraged, lack vision, or simply feel uninspired. Through contemplative activities, lessons from famous authors, and discussion, writers will learn how to write through the “silent” seasons of life when inspiration seems distant. 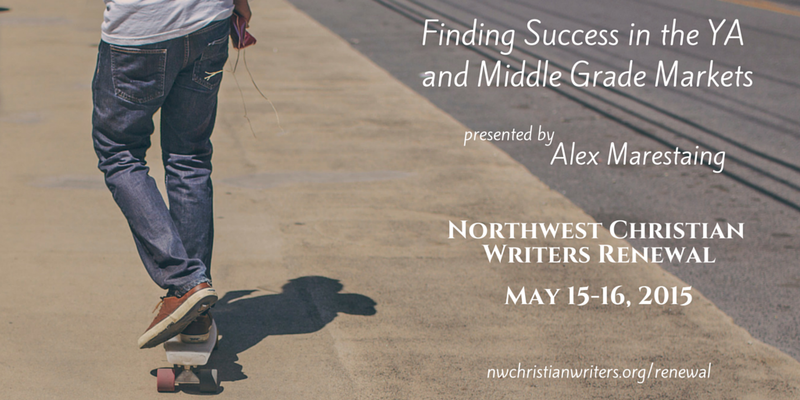 2) Finding Success in the YA and Middle Grade Markets (Saturday, May 16) – In the age of iPhones and the Internet, writers face some tough competition when trying to catch the attention of young-adult and middle-grade audiences. Alex will discuss trends in the youth market and help you better understand why books such as Wonder, The Hunger Games, and Harry Potter have captivated new generation readers. You will leave the class with a better understanding of how to use creative points of view, pacing, and unique setting and character elements to draw readers into your tales. We will also discuss enhancing book proposals and projects with 3D elements such as music, video, and web components. Engage this hurting generation with your talent, and shine the light of Christ in a literary landscape that has become very dark in the last decade. In addition to writing for the youth market, Alex has also written for faith-based publications and has covered soccer, his favorite sport, in Europe and the US for Sports Spectrum magazine and Yanks Abroad. When Alex isn’t writing or speaking at conferences, he usually hangs out in California with his wife, three kids, and the family dog, Milou. 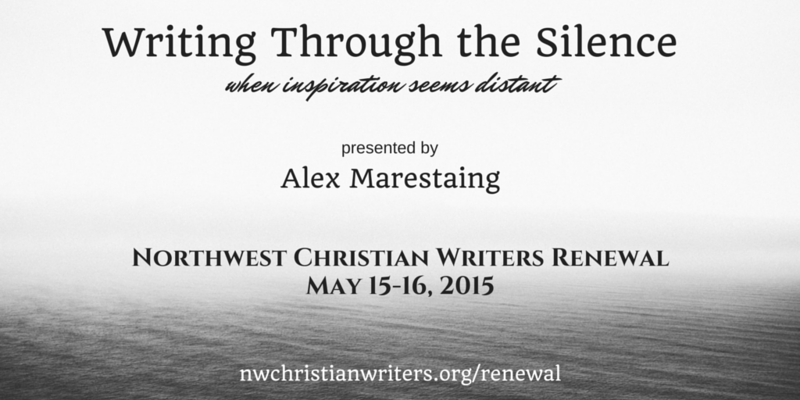 To learn Alex’s insights, sign up today for the 2015 Northwest Christian Writers Renewal!